IEEE is the world’s largest professional association dedicated to advancing technological innovation and excellence for the benefit of humanity. 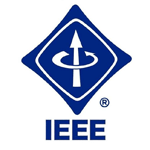 IEEE and its members inspire a global community through IEEE’s highly cited publications, conferences, technology standards, and professional and educational activities. 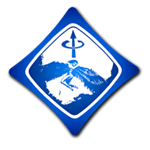 IEEE, pronounced “Eye-triple-E”, stands for the Institute of Electrical and Electronics Engineers. The association is chartered under this name and it is the full legal name. 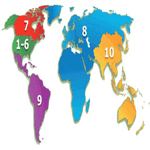 However, as the world’s largest technical professional association, IEEE’s membership has long been composed of engineers, scientists, and allied professionals. 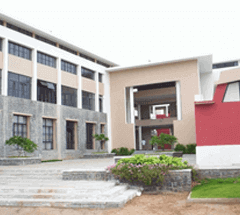 These include computer scientists, software developers, information technology professionals, physicists, medical doctors, and many others in addition to our electrical and electronics engineering core. For this reason the organization no longer goes by the full name, except on legal business documents, and is referred to simply as IEEE. IEEE’s core purpose is to foster technological innovation and excellence for the benefit of humanity. IEEE’s vision statement is: IEEE will be essential to the global technical community and to technical professionals everywhere, and be universally recognized for the contributions of technology and of technical professionals in improving global conditions. 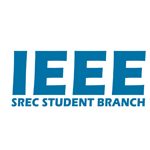 SREC IEEE Student Branch was formed on 16th December 2004 under the IEEE Hyderabad Section, with the spirit of providing resources to the students for enhancement of their professional career. It has received the “Vibrant Student Branch” award for the year 2012.It is a student-driven organization which promotes the interests of the engineering students on and off-campus by organizing various events and activities. At present we have more than 70+ members in SREC SB and they are actively volunteering various numbers of events. We provide a number of opportunities to many students not only participating and volunteering we give them an opportunity to take right decisions towards their carrier and make their their future bright we have various number of positions in IEEE SREC SB.